Sometimes listed under its trade name Parsol 1789 or Butyl Methoxydibenzoylmethane, this is an oil soluble ingredient used in chemical sunscreens to absorb the full spectrum of UVA rays.Â However, Avobenzone is shown to degrade significantly in light, resulting in less protection over time. Hence, if your chemical sunscreen contains this ingredient, it should also include other photostabilizing ingredients like Octocrylene. It has a low health hazard at level 2 according to information from the Environmental Working Group. 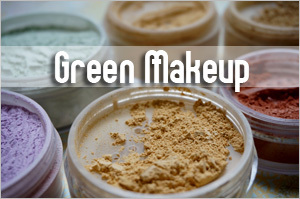 However, if you’re a mineral makeup user, you might be interested to know that in an earlier entry I wrote, I presented evidence that uncoated titanium dioxide (TiO2) and zinc oxide (ZnO) can degrade avobenzone so it is best not to layer non-micronized mineral makeup with an avobenzone containing chemical sunscreen. 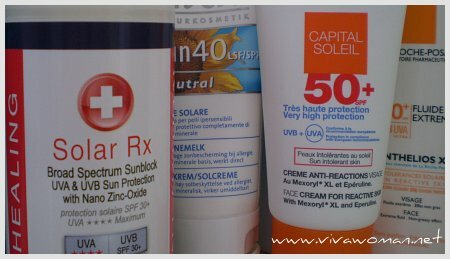 As written in my early entry about Mexoryl sunscreens, the two Mexoryl molecules are able to work synergistically with each other and with other sunscreen filters including Avobenzone, Titanium Dioxide and Zinc Oxide to provide full spectrum protection against both UVA and UVB rays.Â In addition, Ecamsule has a low health hazard at levelÂ 3 according to information from the Environmental Working Group. Commonly listed as TiO2, this ingredient is a physical blocker in sunscreens and is a white, opaque and naturally-occurring mineral found in many products, ranging from paint to food to cosmetics. In cosmetics, it has been chemically processed to remove the impurities, leaving the pure, white pigment available for use. Hence, sunscreens containing Titanium Dioxide most often leave an unattractive white cast. There have been some controversies regarding the health hazards of using this ingredient but it is listed a low health hazard at level 1 according to information from the Environmental Working Group.Â Â However, the thing to note is that Titanium Dioxide by itself only provides partial UVA protection as seen in the chart taken from the Environmental Protection Agency above.Â The sunscreen with this ingredient should be formulated with other active ingredients like Zinc Oxide to provide broad spectrum protection. Finally, my favorite sunscreen ingredient. Sometimes listed as ZnO, this ingredient is also aÂ physical blocker in sunscreens andÂ deflect rays like a mirror instead of diffusing them.Â In certain formulation, this ingredient also leavesÂ anÂ unattractive white cast on theÂ skin butÂ it is the best sunscreen ingredient approved by FDA, offering broad spectrum protection on its own if sufficient amount is used in the formulation.Â Â I recall reading in an articleÂ it should at least be 16% to be effective although I don’t have the source to confirm that now.Â AccordingÂ to information from the Environmental Working Group, Zinc Oxide has a low health hazard rating of 2. 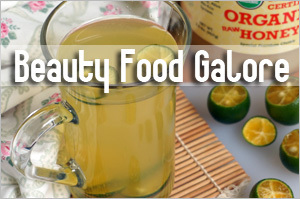 All the four ingredients listed above are approved by FDA. However, Tinosorb M and Tinosorb S, which have yet to be FDA approved, are also ingredients available in some European sunscreen formulations such as those from Avene and Eucerin. Tinosorb M and Tinosorb S are hybrid chemical UV absorbers and reflectors manufactured by Ciba. Tinosorb S (bis-ethylhexyloxyphenol methoxyphenyl triazine) is oil soluble while its counter part Tinosorb M (methylene bis-benzotriazolyl tetramethylbutylphenol) is water soluble and both are said to be highly photostable, working as a physical sunscreen and a chemical sunscreen, shielding and protecting the skin. And according to information from the Environmental Working Group, Tinosorb S has no health hazard rating. I have also recently come across a sunscreen – La Soie Silk Protein Nano Gold SPF 30+ – that does not contain any of these ingredients but is said to provide broad spectrum protection. I’m still testing it and will review it in due course. No, that’s not the picture of La Soie. It’s Marie-Veronique Organics. 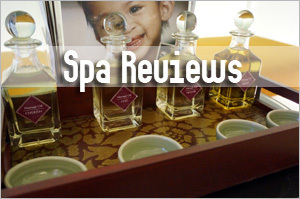 In Singapore, you can get it from Divine Medspa. 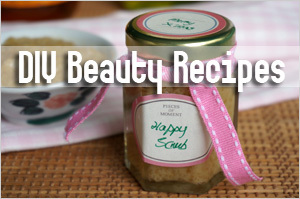 Check out my post here http://www.vivawoman.net/2009/08/14/all-natural-silk-based-skin-care-facial-review/. Good and informative write-up, thanks! Thanks for the information. Zinc Oxide is also my favorite. 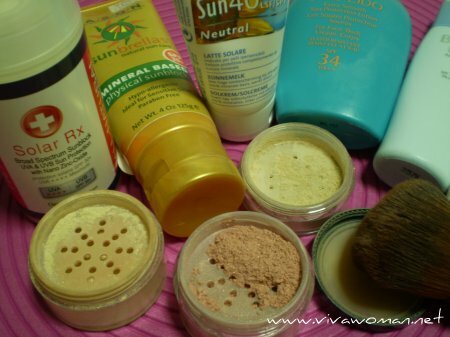 I burn easily and I don’t want my post-acne marks to get darker so I take sunscreen seriously. Yes, that’s important. The sun can make our scarrings worst. Hi, do you have any idea for which is better “Eucerin everyday protection face lotion spf 30” or “neutrogena sensitive skin sunblock lotion spf 30”? I have acne on my cheek and my skin is sensitive. which one is better for me? Thanks a lot! Both are formulated for sensitive skin but in terms of protection level, Eucerin is better because it has a combination of sun protection ingredients. Neutrogena offers titanium dioxide only. But I won’t say for certain if Eucerin is good for acne-proned skin since it also has silicones. Thanks so much for your information. I went to Costco the other day and I saw ” Olay complete all day moisture lotion spf 15 for sensitive skin” which contains 6%octinixate and 3%zinc oxide. How about this one? Or can you please give me some suggestion for which sunscreen and night cream to use for my adult acne-proned and sensitive skin? ps. I really love to read all your posts!Very helpful! The Olay formulation will not give you sufficient protection against UVA. 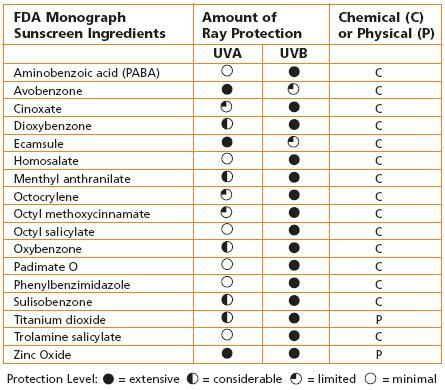 Octinoxate is Octyl Methoxycinnamate and you can see from the chart that it offers only partial protection against UVA. 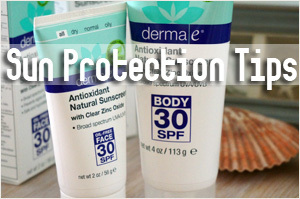 Though Zinc Oxide provides both UVA & UVB protection, 3% is very low. For sunscreen, try something from La Roche Posay if it’s available to you. 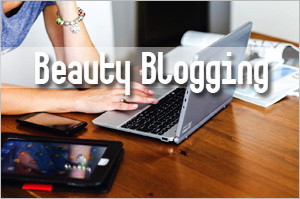 Theirs is very photostable plus many of their formulations are tested on sensitive skin. The other one is Marie-Veronique Organics I’m using now. For night cream, hmm…a bit hard to recommend. You need to know what you want to do to your skin – like anti-aging, firming or just moisturizing? You can look at the same range under La Roche Posay or Marie-Veronique and see if they have something suitable for you. I’m sure there are. Or you can also consider those from Olay. 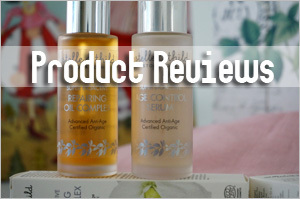 Their products are not too bad based on some of the reviews. Thanks again! I checked “La Roche Posay Anthelios SX daily moisturizer with spf 15”, there is Isopropyl Palmitate in the ingredients. Does it clog pores? Potentially yes but if it’s not listed right at the top, the content maybe low. I have acne, but actually I have dry skin. So for me when I choose sunscreen or moisturizer, can I just pick those with “non-comedogenic”,but not “oil-free”? Yes you can. 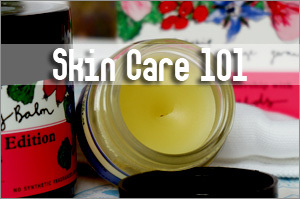 Non-comedogenic ones are supposedly non pore clogging. Do you think that if I mixed zinc oxide cream into my regular sunscreen, that is would add to better UVA protection? I have some (10%) zinc oxide diaper rash cream that goes on rather clear (I am so pale anyway, I don’t really get a white cast. I wondered if you had heard anything like that, or knew anything about homemade sunscreens. 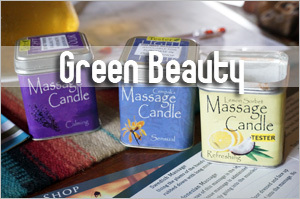 I would think that it could help, it is the first and active ingredient. I’m not exactly sure cos the zinc oxide diaper cream may contain other ingredients. Well, I am hesitant as I’m not sure if the combination would be too much for the skin. 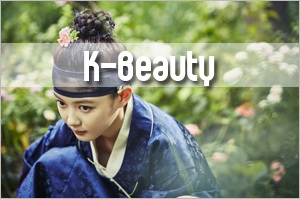 hi, do u know if EGO QV moisturizer cream with SPF 30 really has active ingridients to be called as sunscreen? i checked the ingredients and didnt find out any zinc oxide or titanium dioxide formula. thanks for the info. I ran a quick check and it does have a mix of chemical and physical blockers. 7.0% octyl methoxycinnanmate, 1.9% titanium dioxide. Hi, I’m currently in the lookout for a good sunblock but I’m still new at it so I don’t know which one to choose. I’m not fair but I realized that I’ve started forming ‘brown spots’ and fine lines, and I’m sure it’s because I wasn’t using good sunscreens. I read good reviews on DiorSnow SPF 50/PA+++ and purchased it. I’m contemplating getting Avene High Protection SPF50 (I don’t know the PA level) so i can use it whenever my skin is dry as DiorSnow tends to dry my skin a bit. Which do you think has better protection? If I’m using DiorSnow, does it affect the effectivity if I spray a bit of Evian / Avene Thermal water to settle it in and give a moist finish? This is a very informative article, LOL, although it made me worried if I’m using effective products. Avene maybe a good bet but I’m not certain about the texture. You have to test it at the counter to see if you like it.